Topo for Schmid route, Matterhorn N face: click here, here and here. 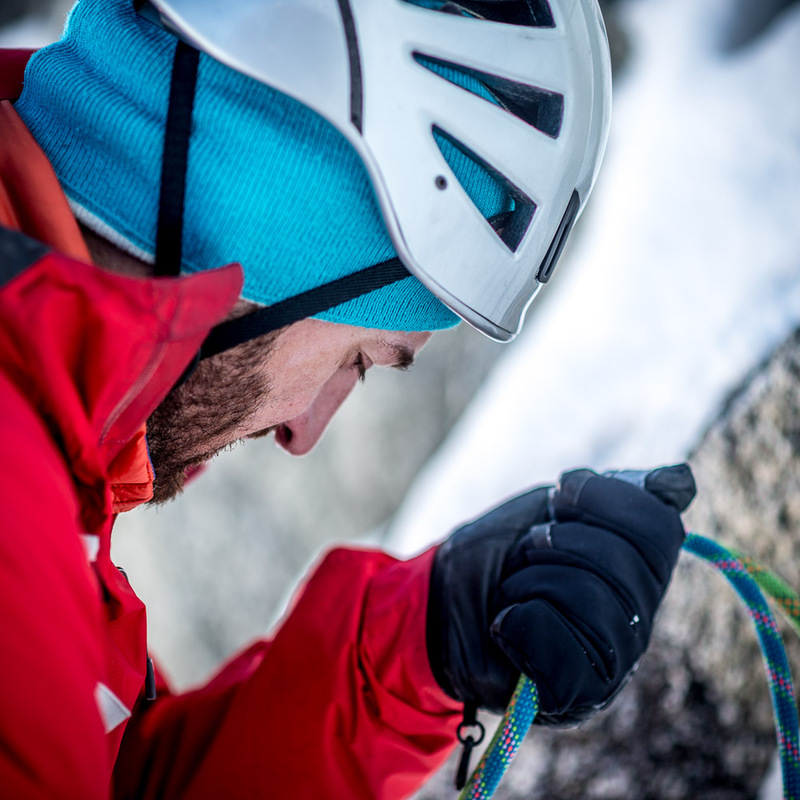 After finding out the route was in excellent condition, the idea of climbing it was discussed at Chamonix’s swimming pool. 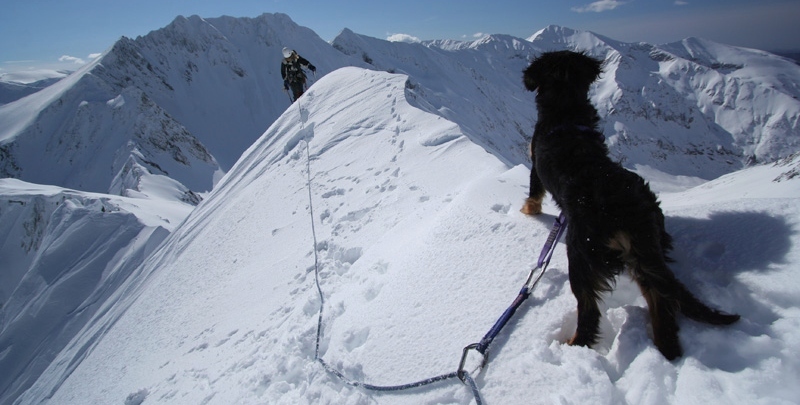 Are you looking for hiking or ski touring in Romania? Macho Direct, Tacul (TD+, 5, M6, 800m).